First I Am Dad: Hey, where did my phone... whoops. Hey, where did my phone... whoops. 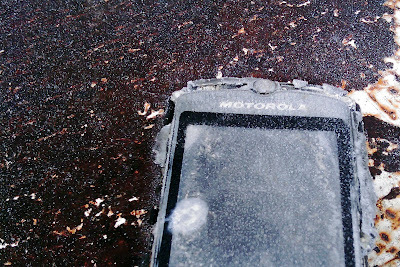 Found this Motorola LCD in a load of rolled grain we had delivered recently. I'm guessing someone is a bit disappointed.